Join the Toronto and Region Conservation Authority (TRCA) team of volunteers and make your contribution! Check the Current Volunteer Opportunities for the latest postings. Opportunities are available across TRCA’s jurisdiction. Individual volunteers support TRCA in the field, at community events, in our offices and at our public facilities including the Kortright Centre and Black Creek Pioneer Village. Check out the Current Volunteer Opportunities. 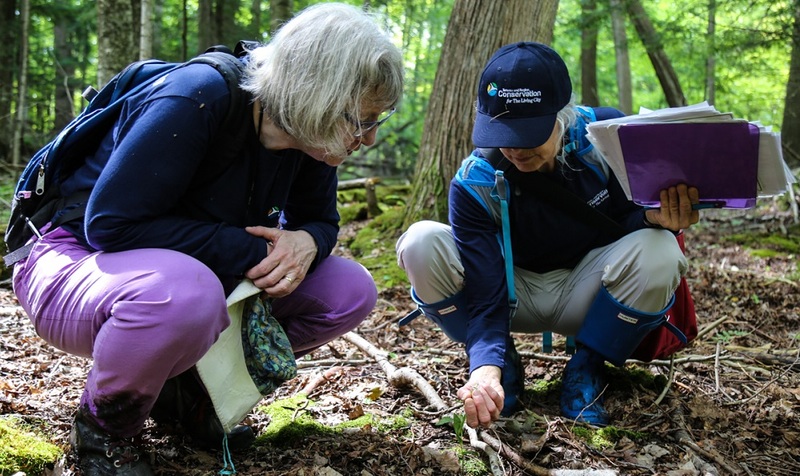 Toronto and Region Conservation Foundation (formerly The Living City Foundation) offers environmental and education activities that deliver an unparalleled employee experience. TRCA Community Engagement offers opportunities for groups who want to get their hands dirty looking after the environment in their own communities. Check out our upcoming events. TRCA accepts co-op placement requests on a case-by-case basis. Placements depend on each department’s capacity and your program of study. Conservation Youth Corps is a specialized volunteer program that allows high school students to earn community service hours.